Today marks the end of a ridiculous saga: the LTE-enabled Nexus 7 2013 is available for purchase through Verizon. It only took six months, but the Google-branded tablet has finally been “approved” to work on Big Red’s network. Talk about a thorough certification process! It’s no secret that LTE Nexus 7 owners have long been able to use the device on Verizon’s network through unofficial methods, but the carrier’s approval and a a software update released yesterday will make the process a lot simpler. 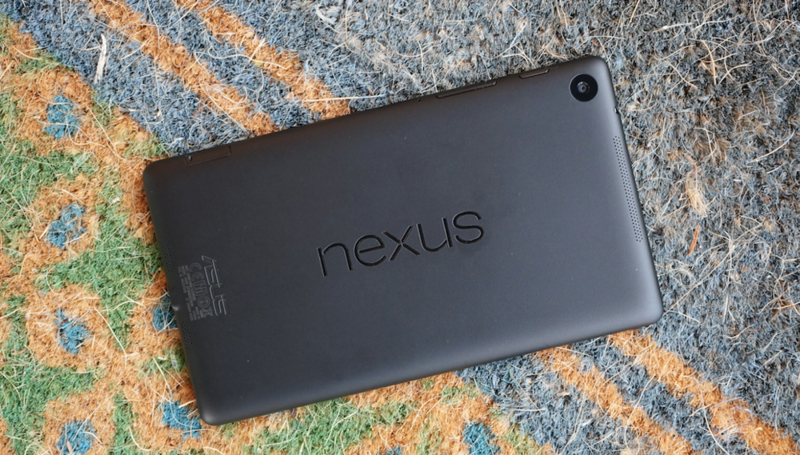 Verizon’s offering the LTE Nexus 7 for the on-contract price of $250. An unlocked tablet will cost you an additional $100 for a total of $350, but that’s the price of freedom, I guess. Anyone planning on picking one up, or did that ship sale last year?